Our annual update for Victorian property lawyers features two sessions. What qualifies as a retail lease and when is it no longer one? Obligation to ‘make good’ on lease expiry – what does this mean in practical terms? 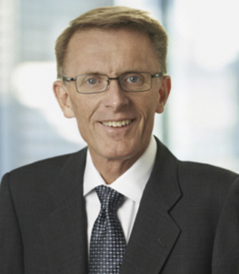 William is currently involved in a number of ongoing disputes between developers about property developments in and around Melbourne, including in Cranbourne, Hampton Park and Preston. 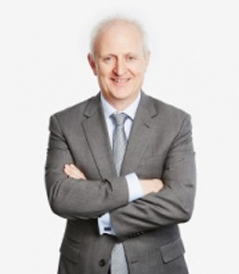 He has acted in a number of complex Family Law property disputes, disputes over the ownership of farming land and disputes about the ownership of estate land. William is a regular contributor to the Greens List Breakfast Briefings series, and regularly gives presentations on Property Law to both the Law Institute of Victoria and the Leo Cussen Centre for Law. Max’s practice combines the unusual mix of both: (a) transactional work (purchasers and sales); and (b) development work (building and centre builds and refurbishments); and (c) complex, standard and stream lease work, in each of the commercial, retail and industrial sectors. Jordan is a Senior Associate in the MinterEllison Real Estate Group and specialises in retail leasing. 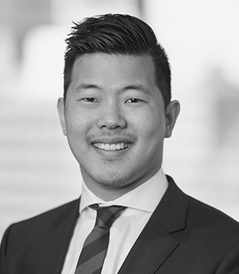 Jordan manages retail, office and industrial leasing portfolios for a number of prominent landlord clients including Dexus, Vicinity Centres, Charter Hall, QIC, Challenger and Lendlease. Jordan provides advice on the retail legislation across various jurisdictions in Australia and regularly presents at seminars for the Property Council of Australia.